Ngarra is a Wamba Wamba (Gourmjanyuk) Yorta Yorta (Wallithica) woman who grew up in Victoria. Ngarra has passionately worked in the Melbourne Aboriginal community for the past two decades and has held a range of positions in government and community. 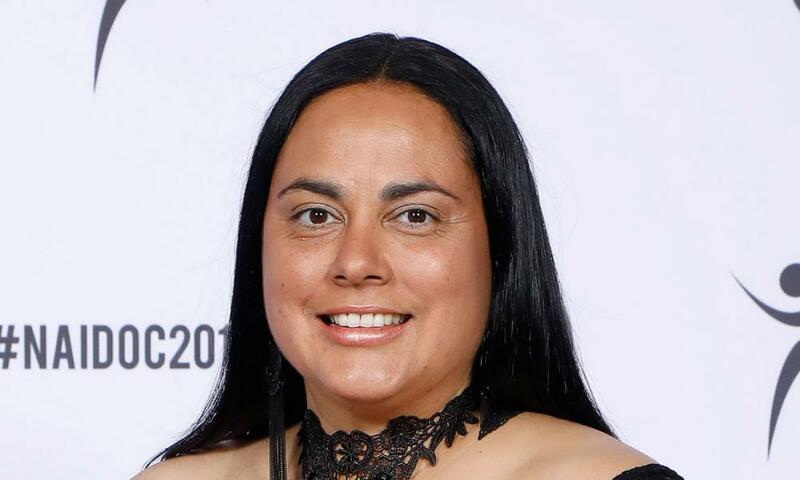 She currently works at Oxfam Australia in the Aboriginal and Torres Strait Islander Peoples' Program as the National Manager. Along with her work at Oxfam, Ngarra is a Board Member of the Pastor Sir Douglas and Lady Gladys Nicholls Foundation and a passionate artist involved in numerous cultural heritage and arts projects in her community. Ngarra joined the National NAIDOC committee in September 2017. NAIDOC holds a special significance to Ngarra as it continues the vision of her grandfather, the late Pastor Sir Doug Nicholls and his Uncle William Cooper. Ngarra believes that NAIDOC is a key part of our identity and history, and that NAIDOC week unifies our people, acknowledges our history and celebrates our survival. NAIDOC holds such special significance for me. It continues the vision of my grandfather Pastor Sir Doug Nicholls and his Uncle William Cooper and many other leaders. It unifies our people, acknowledges our history and celebrates our survival. NAIDOC is now a key part of our identity and history and an intergenerational responsibility. It’s imperative that we pass the importance of NAIDOC to our younger generation to keep them connected to their people and communities, traditions and cultural practices.